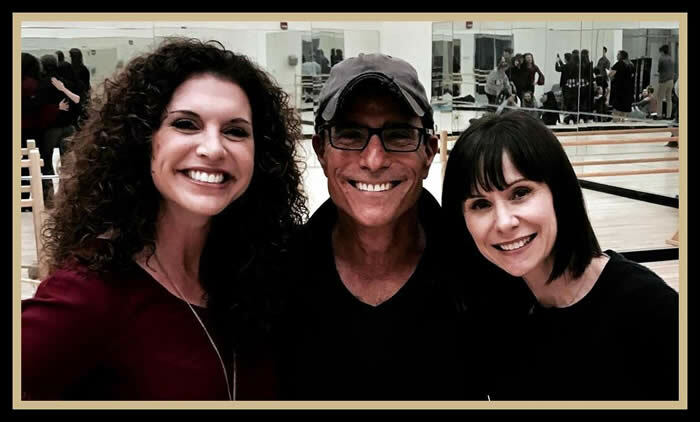 FREE ACTING THE SONG MASTER CLASS AT SAG AFTRA! WHAT DO ACTORS THINK ABOUT THE CLASS? CONTACT: BECCI BAIRD FOR MORE INFO AND SCHEDULING. BRAND NEW CLASS FOR HIGH SCHOOL SENIORS AND JUNIORS! Amazing info on application completion and strategy as well as audition piece coaching and advice. Next workshop is GOING TO BE RESCHEDULED SOON. PLEASE STAY TUNED! SHORT TERM CLASSES THAT CREATE RESULTS AND POWERFUL NETWORKING RELATIONSHIPS! "You were absolutely incredible! I've been raving to people all day and were already planning on having you back. All the performers are so grateful and so happy they got to participate. I am incredibly grateful we got to work with you and will be in contact soon about ways to do so in the future. 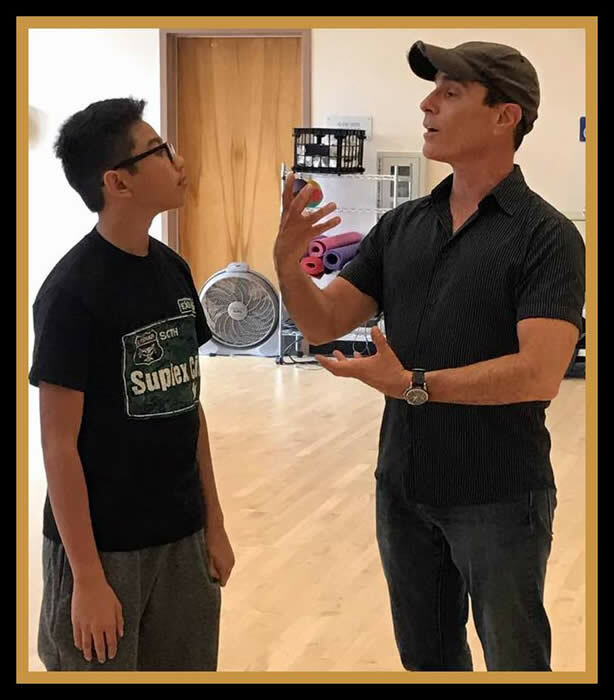 I'm going to plug you on our Facebook page and send me any audition info/other opportunities you may have and ill make sure they get out to our students "
Let Joshua customize a class for YOUR group! Every Master Class comes with a syllabus for further study. Minimum charge for each class. Flexible structural set up to allow for more or less participants. Read Feedback from previous classes and clients. Learn a specific and innovative physical approach into connecting to a character. Feel free, fully alive and real as you portray different kinds of characters or different elements within the same character. Learn the skills and create choices to have your contemporary monologue really come alive in the room when auditioning. Learn how to create a powerful introduction, and use exercises to create the most emotional and truthful choices in your piece. You will learn the art of cutting your monologue to leave an unforgettable and powerful impression. Bring in a memorized contemporary one minute monologue appropriate for your age and type. BRING IN A COPY OF YOUR MONOLOGUE FOR JOSHUA. arcs of thought, vocal glides and vocal texture. Below is a link from a previous class, to get an idea. A 3 session class where each singer learns every skill necessary to build your own cabaret act. Learn how to build excellent and truthful patter that really shares your individuality, learn 3 different exercises to craft excellent personal specialty material for Cabaret. Learn microphone technique and also learn how to craft your Cabaret Music Book so you can bring the act you create to any open mic or pianist and have it all show up in the room from underscoring to customized material. Cabaret showcase at the end of the class if the space is available! PIANIST NEEDED . MICROPHONE, MICROPHONE STAND AND SPEAKER NEEDED. CABARET STOOL NEEDED. DRY ERASE WHITEBOARD OR CHALKBOARD NEEDED. Feel free at every audition and learn to make the text immediately come alive as a full performance with little to no preparation. Level One deals with breaking down a monologue emotionally and learning the basic technique. Level Two expands the technique into a two person scene which is the mainstay of most auditioning. Learn to act the text spontaneously but not paraphrase to do so. Bring in a blank VHS video tape, pencil and highlighter pen. DRY ERASE CHALKBOARD, VIDEO CAMERA, MONITOR AND VHS RECORDER NEEDED. Have you ever been scared to audition for a certain project because you feel you can't sing in that style? Learn specific performance techniques to adapt your sound and style to easily shift your song into any of the above genres and land a job in any genre. An incredible 1 day master class where you will learn the vocal techinques and the performance techniques to SAFELY make the edgy and dangerous rawsounds needed for today's Rock Song audition market. Learn to make a rock scream and not hurt your voice. Learn how to change your style, pronunciation and performance edge to compete in today's Rock Musical era for all Broadway and Musical Film and Television Projects as well as Studio Recording.Piano and PIANIST NEEDED . MICROPHONE, MICROPHONE STAND AND SPEAKER NEEDED. An on camera audition class mastering preparing actors for Musical On Camera Projects like GLEE, SMASH, CHICAGO, AMERICAN IDOL, THE VOICE and FEAR FACTOR. The class introduces each performer to camera angles and film audition technique used to audition in today's on camera musical episodics, competition shows and music videos. Learn the in's and out's of film / tv lingo and how to craft your performance for the screen. Then how to change that technique for a filmed audition geared for Broadway or a Regional Show. 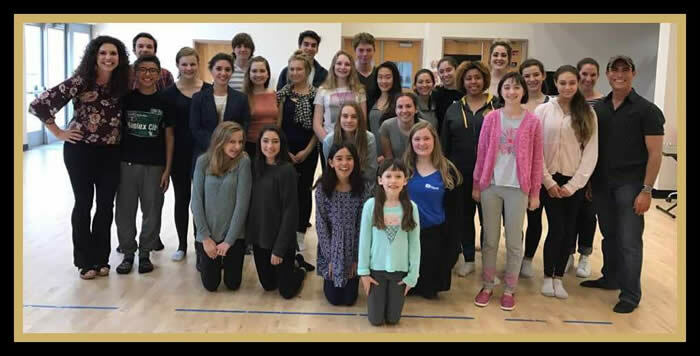 Includes singing, cold reading and how to lip sync to playback on the film set. CAMERA, DVD or VHS RECORDER AND TV MONITOR, PIANO AND PIANIST AND BOOM BOX NEEDED. 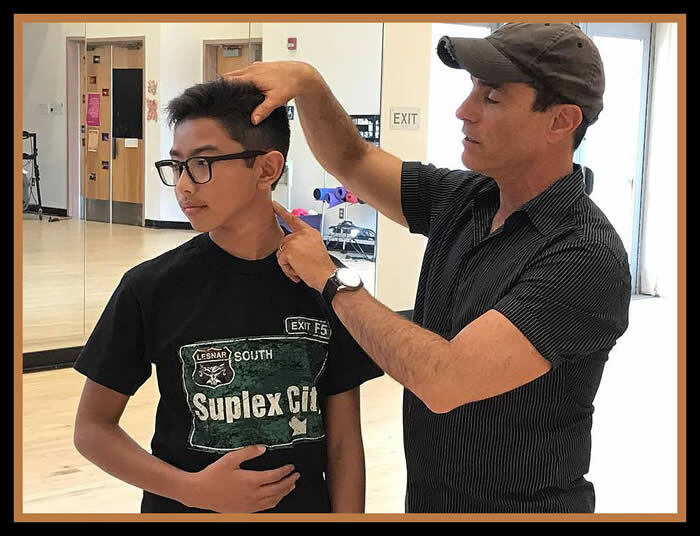 The basics of Tadashi Suzuki's method to train actors. 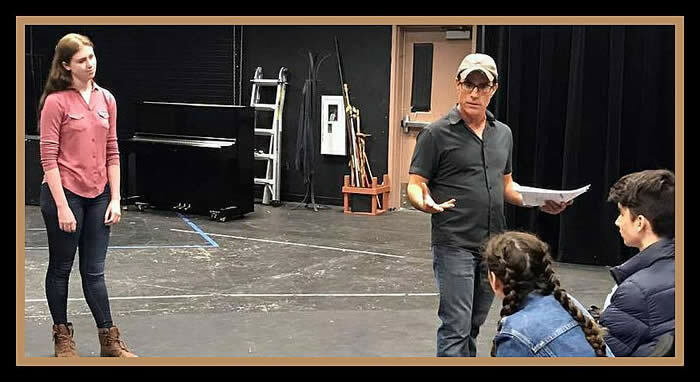 Getting you to act using your full body and voice, and also a tremendous way to ground your while connecting to an exciting visceral energy while acting. BOOM BOX AND DANCE FLOOR WITH MIRROR NEEDED.